What Is a CPAP? | Outstanding Neurologists Near You! ← Wonder How Many Hours of Sleep Is Suggested for Your Age? 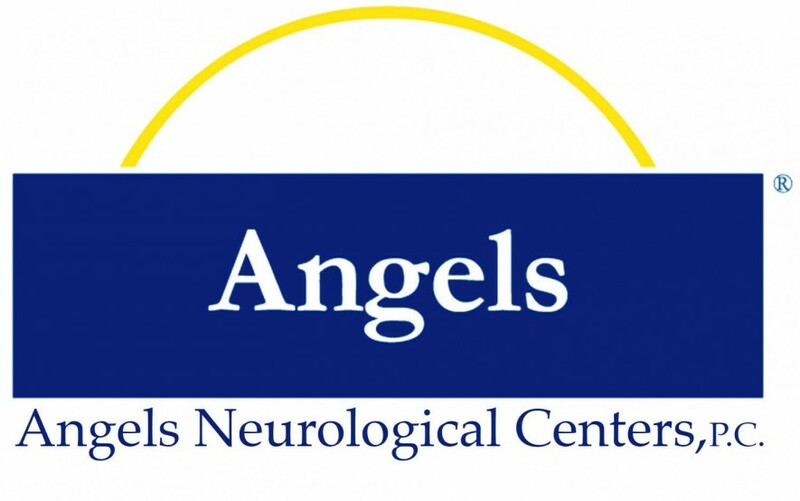 Posted on September 21, 2015 by Angels Neurological Centers, P.C. 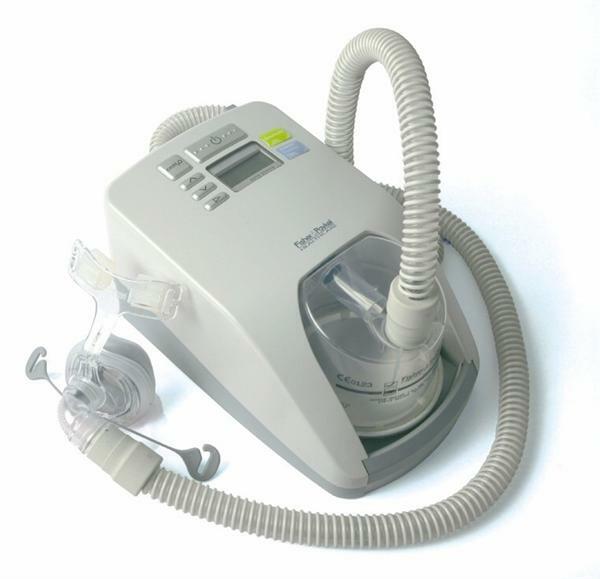 Some people are unfamiliar with CPAP, what it is and who should be using it. In the following piece, I have highlighted what CPAP is and what it’s uses are. CPAP, or continuous positive airway pressure, is a treatment that uses mild air pressure to keep the airways open.